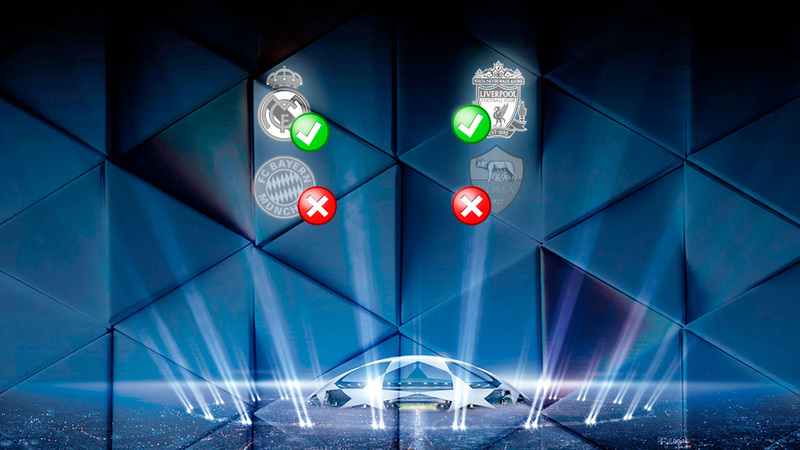 The two teams competing for the Champions League crown in Kiev later this month have been decided with Liverpool standing in the way of Real Madrid winning three consecutive continental crowns. If victories in this year’s competition are anything to go by, Madrid are one up on their Premier League rivals, although Los Blancos have lost one more than the Reds as well. Therefore, it is the English side who have more been involved in more draws with four in the competition so far compared to two. Jurgen Klopp’s men have also been far more prolific in the front of goal, and better defensively too, having scored 40 and conceded just 13 with a goal difference of 27 whereas Zinedine Zidane’s side has scored just 30 and let in 15. Furthermore, Liverpool have proven to be far more effective in front of goal, having scored 10 more goals from 22 less shots. That said, Real Madrid seem to be the fresher of the two sides, having covered the least amount of distance. In fact, on average, Liverpool have run an extra five kilometres in each one of their matches than their Spanish counterparts. Possession, though, has proven to the be the formula for success this season. Bayern Munich have led the way with 57 percent of the ball, followed by Real Madrid with 54 percent. Fellow semi-finalists Liverpool and Roma are both equal with 51 percent of the ball. In terms of discipline, though, Liverpool have committed the most amount of fouls this season and have suffered the least amount of fouls, too.